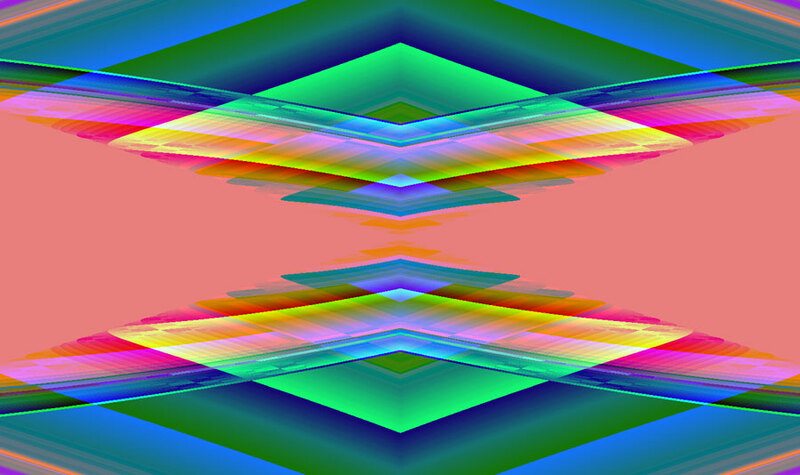 Home → Healing Blog → What is Spiritual Healing? Spiritual Healing is the use of life force energy through the focused intention of the healer, to create an improvement in the physical body, the mind or the spirit of the recipient. Spiritual Healing is also known as Alternative medicine or complementary therapies. It complements western medicine. Healing can help to help anything that is causing problems for a person. They might have physical illnesses like chronic pain or cancer. They might have mental and emotional issues such as depression or addictions. They may have spiritual problems and blockages in their chakra system. Healing can be done to others or to yourself. You must always get permission before you do healings on others to respect and honour their free will. There are many types of healing available. 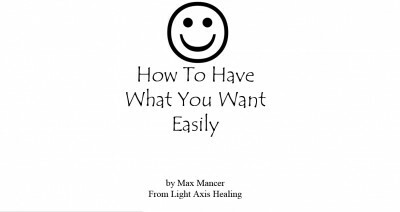 Each kind of healing technique uses different ways to achieve the same healing results. Each individual healer has unique talents. Find the healer that is right for you. Follow your intuition and you will feel a strong connection with a healer when you visit their website or when you see one of their videos or articles or ads. Then speak to them to be certain that they are what you want. Make sure that their services and prices are within your limits and boundaries and that you feel good about healing with them. You should feel at ease and comfortable with your chosen healer. Being aligned with your healer is a good sign that the healing will give a lot of improvement to your situation. Many people are looking for a healing for the first time. They don’t know what a spiritual healing is. It is good to do some research online about Healing, Reiki and Alternative Medicine before looking for a Healer. 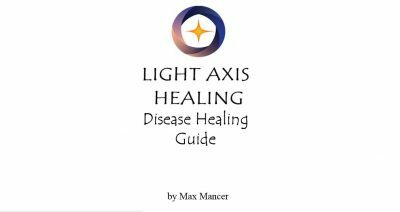 If you are looking for a good healing that can actually help you, then you should have a Light Axis Healing Session. Tags: alternative medicine, Australia, complementary medicine, counselling, distance healing, distant healing, energetic healing, energy healing, Healing, healing course, health.